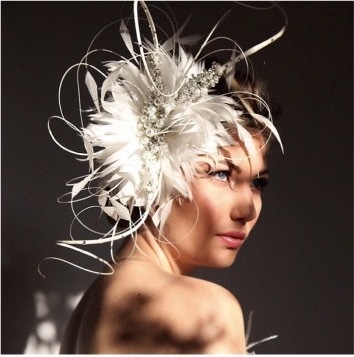 Emma Vowles of Evie Rose Millinery creates luxury handmade bridal headwear using the finest materials. Emma started out working in the UK designing commercial collections for a majority of the British high street, including Topshop, Accessorize and Debenhams to name a few. 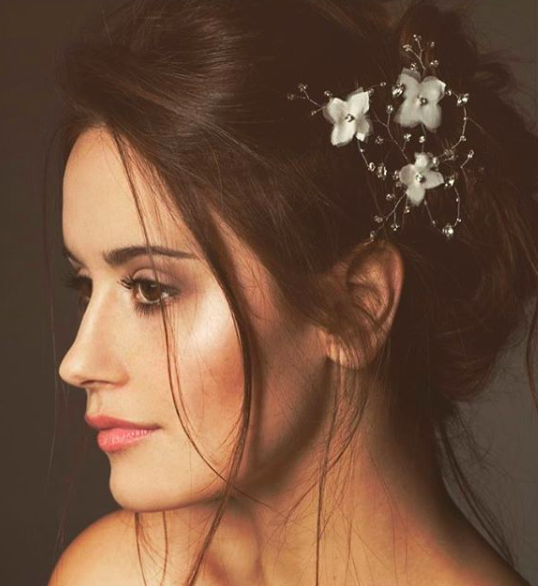 Emma has also worked on ranges for Jenny Packham, Stephen Jones, Jasper Conran, Matthew Williamson and Julien McDonald.